So far johncharland has created 1 blog entries. Come join us for our 7th anniversary party. 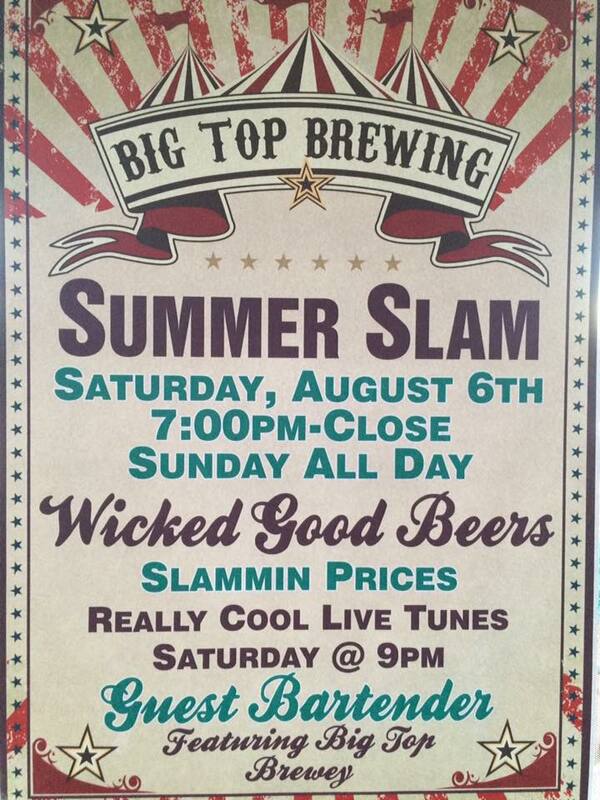 $20 for entry, which includes all you can drink beer, free games, and a dunk tank!